Take time for a laugh break with the Global Media Desk team and see how they answered the most important holiday questions! May your holiday be filled with joy and laughter. 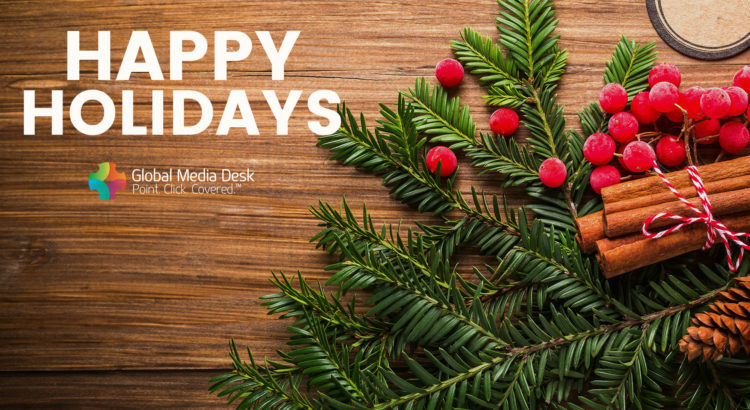 Warmest wishes from the entire Global Media Desk team! Let us help! 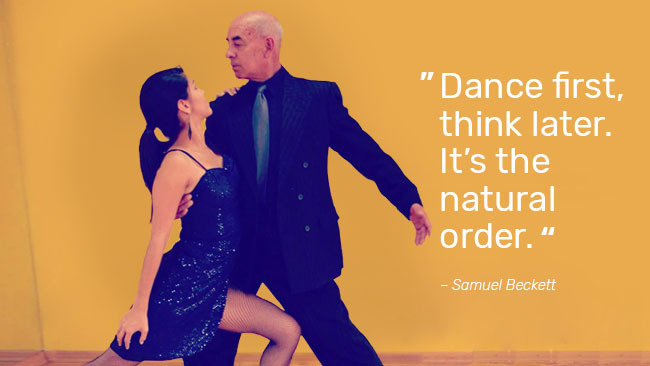 At the Global Media Desk we specialize in bringing your visions to life. We only work with the top regional professionals in such varied fields as video production, photography,  and film & video crews. Please contact us  with any questions you may have about shooting in any  country  around the world. You can also  request a  free online quote  to see how we can make your project  a complete success. The drone services market is expected to reach over $127 billion dollars by the year 2020. As drone technology soars this new high-demand service provides small and large companies the ability to capture images that were once too time consuming, costly, or logistically impossible. 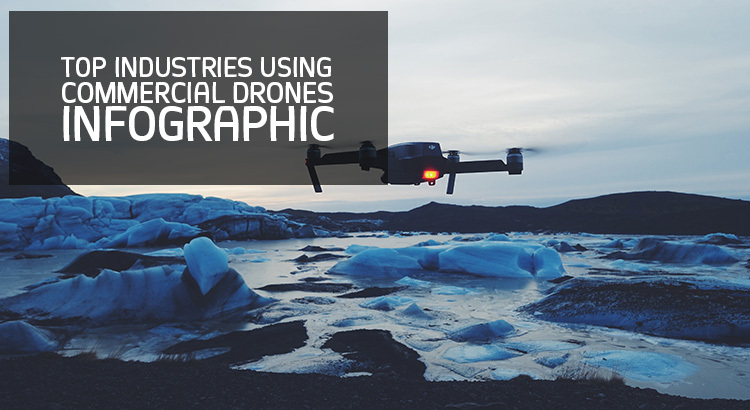 See how the top industries are using commercial drones to improve work productivity to their businesses in our latest drone infographic. Film/Photography. Drones are available to capture stunning aerial images and footage offering a new visual language. Real Estate. From skyscrapers to golf courses, drones can photograph, prospect, and help agents advertise their properties. News. Ability to deploy drones to cover breaking news, disasters, or war zones. Construction Sites. Drones can monitor and survey construction progress. First Responders. Drones are used for a variety of things ranging from forest fire fighting to disaster site rescues. Law Enforcement. Drones can be used to combat drug trafficking across borders, bomb threats, and search and rescue operations. Climate/Science Research. Drones assist in everything from weather patterns to counting wildlife and heard movements anywhere on the planet. Energy. Energy companies can monitor miles of pipelines and oil rigs. Agriculture. Drones can collect real-time data on crop health and yields. Package Delivery. Drones can deliver food and medical supplies to remote villages around the world. Photography is the top industry using drones in the U.S.
Real estate is the second largest industry using drones in the U.S.
Skyvireo.com is a Global Media Desk company, dedicated to providing clients with the highest quality, most cost-effective drone services around the world. Our constant striving for perfection in the way we provide drone services has led to new and exciting ways to better serve our customers. Above all, our aim is to provide clients with a hassle-free experience that will save them time, money, and eliminate frustration. Drones or Unmanned Aerial Vehicles (UAV) have become a growing equipment trend in aerial photography and film. The possibilities of shooting with drones are endless and hold the promise of new creative options, real cost savings and possibly even safer sets. But before you go out and buy or hire the most expensive drone you can afford, you need to know the laws that come with commercial drone use. The Canadian Aviation Regulations (CARs) require unmanned air vehicle (UAV) operators to apply for a Special Flight Operations Certificate (SFOC). For more information visit Transport Canada. Despite the lack of Mexican drone laws you should still be careful when operating a done in Mexico. Try to maintain visual contact with your drone at all times and avoid flying over large crowds or near airports. To fly a UAS that weighs 55 lbs. 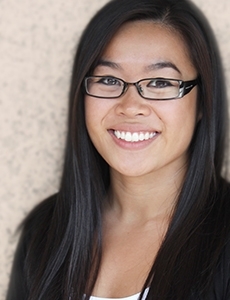 or more, operators will need to use the existing Section 333 exemption process. For more information visit the Federal Aviation Administration. Agência Nacional de Aviação Civil (ANAC) approved the Brazilian Regulation of Special Civil Aviation, which regulates the civil operation of remotely piloted aircraft, drones. drones cannot be used at a distance of less than 30 horizontal meters (approximately 100 feet) of people without their consent, except in cases of public security or civil defense operations. drones weighing more than 150 kilograms (about 330 pounds) must undergo a certification process similar to that existing for manned aircraft and must be registered in the Registro Aeronáutico Brasileiro. Pilots must be over 18 years of age and must have a medical-aeronautical certificate, drone license, and authorization/operator’s license. drones weighing between 25 kilos (about 55 pounds) and 150 kilos must be in conformity with technical requirements prescribed for manufacturers. Operators must be at least 18 years old and have a medical-aeronautical certificate, drone license, and operator’s license. drones weighing between 250 grams (about 0.5 pounds) and 25 kilos need only be registered with the ANAC if operated up to 120 meters (about 394 feet) above the ground. For equipment weighing under 250 grams there are no requirements in the Regulation. For more information visit Agência Nacional de Aviação Civil. within 100 meters of or above hospitals. The aviation authority may grant an exception to the general prohibitions in justified cases. For more information visit Luftfahrt Bundesamt (LBA). Use of drones is regulated by Luftfartstilsynet Civil Aviation Authority Norway. There are three operator categories, based on weight and flight. RO 1 operators must notify the CAA Norway before starting up any new undertaking. Such notification shall contain information about the undertaking’s name, address and contact information, as well as information about the type of aircraft that will be used. RO 2 operators must obtain a license from the CAA Norway before starting up an undertaking. The application must be accompanied by a risk analysis and an operations manual. RO 3 operators must obtain a license from the CAA Norway before starting up an undertaking. The application must be accompanied by a risk analysis and an operations manual. will operate over or in the vicinity of crowds of people other than in the cases mentioned in Section 51 third paragraph. For more information visit Luftfartstilsynet Civil Aviation Authority Norway. For the operation of drones and model aircraft with a weight of more than 30 kilograms a permit has to be obtained from the FOCA. In each individual case the FOCA specifies the applicable requirements and operating conditions. The criteria for the operation of drones and model aircraft with a weight of up to 30 kilograms are specified in the DETEC Ordinance on Special Categories of Aircraft. If an operator wants to incorporate auxiliary devices such as binoculars or video goggles in order to extend the natural visual range, a permit has to be obtained from the FOCA (Licensing procedure). Without exception, the operation of drones and model aircraft is strictly prohibited within game reserves and bird sanctuaries. The recording of aerial images is permitted as long as the operator duly observes the regulations governing the protection of military installations. The operator must also observe the principle of protection of privacy and the provisions of the Federal Data Protection Act. In principle, drones may not be operated above, or within a radius of 100 metres from, gatherings of people (Further information and licensing procedure). Anyone who operates a drone or model aircraft with a weight of more than 500 grams is required to take out liability insurance cover in the amount of at least 1 million Swiss francs to cover any damages that may be caused. Restrictions apply with respect to the operation of drones and model aircraft in the vicinity of airfields and airports. For example, it is prohibited to operate such devices at a distance of less than 5 kilometres from runways. Cantonal and municipal authorities may impose additional restrictions on the use of unmanned aircraft (Example of the Canton of Geneva). As before, a permit does not have to be obtained from the FOCA for public air shows at which exclusively model aircraft and drones are on show. 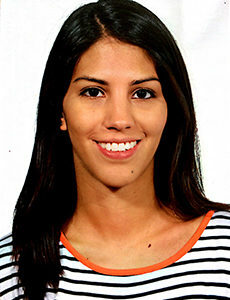 For more information visit the Federal Office of Civil Aviation (FOCA). 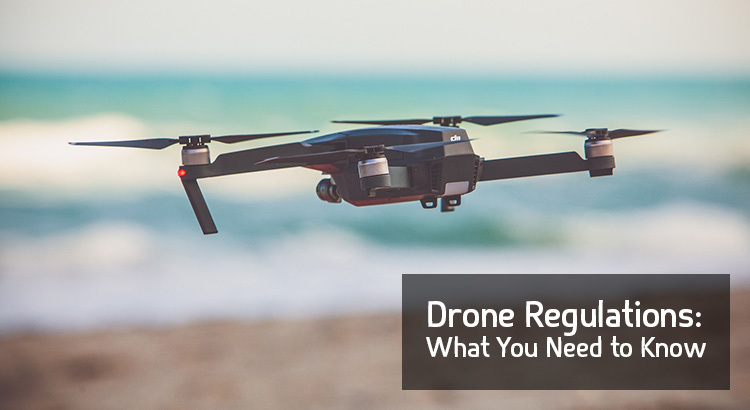 Regulations are contained within the Air Navigation Order 2016 (ANO 2016) and there are specific steps that must be taken if a drone is being flown for commercial operations. You must have a Permission issued by the Civil Aviation Authority (CAA) before you conduct any commercial operations with your drone. Applications should be made on the standard form SRG 1320 and information should also be supplied about the scope of the operation and where and when it will take place. In the majority of cases, only the ‘standard’ CAA permission is granted and this favours aircraft weighing no more than 7kg (15 lbs). Any aircraft weighing more than 20kg (44 lbs) are subject to a more involved process and are more difficult to approve. How to apply for a Permission. Further Guidance on drone operations within UK airspace can be found at the UK guidance document CAP 722. Drones under 2kg need to notify CASA at least five business days before their first commercial flight and agree to operate by the standard operating conditions and the guidance in advisory circular (AC) 101-10.
only in good weather conditions; not into a cloud or at night. If you want to fly a drone commercially in Australia weighing more than 2kg, then you will need to obtain a remote pilot license (RePL), and an RPA operator’s certificate (ReOC). For detailed information or for certification, visit the Civil Aviation Safety Authority website. For RPAS over 25kg you must submit an ‘exposition’ showing that you have identified hazards and risks of your operation, and will always mitigate those risks. Each application will be considered on its merit. An operator must not use airspace above people unless they have the consent of people below the flight. An operator must not use airspace above an area of property unless prior consent has been obtained from any persons occupying that property or the property owner. You can apply to the CAA to work though different options with an operator and/or to relax or remove one or both of the consent requirements altogether. For more information visit the Civil Aviation Authority of New Zealand. The Civil Aviation Department (CAD) is responsible for processing applications for non-recreational operations of drones within Hong Kong. An application for operating UAS shall be submitted to the CAD well before the intended date of operation. 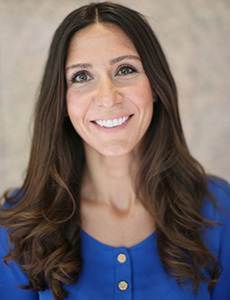 The electronic form is accessible through this link. In accordance with the Air Transport (Licensing of Air Services) Regulations (Chapter 448A of the Laws of Hong Kong) Regulation 22, the applicant is also required to submit an Application for Permit for use of aircraft for the provision of air service – Unmanned Aircraft Systems (UAS). The operator is required to assess the risks involved and to provide a copy of an insurance policy that appropriately insures the operator in respect of third party risks which may be incurred. The UAS operator is required to submit an operations manual covering the procedures to be followed for all envisaged operations of the UAS. This document is a key requirement to enable CAD to accurately assess the application and the safety case before deciding whether to grant a permission. Guidance for the compilation of the UAS operations manual can be downloaded here. The UAS operator shall inform the CAD/Aerodrome Supervisor before launching and on completion of the UAS operation. The UAS operator shall provide his/her contact phone number to the CAD/Aerodrome Supervisor, who may instruct to stop the operation when necessary. Any person who intends to operate a UAV in the following airspace is required to obtain permission from the Minister of Land, Infrastructure, Transport and Tourism. Airspace around airports and above certain heights above ground level. Above densely populated areas (4,000 people per square kilometer or more). Any person who intends to operate a UAV is required to follow the operational conditions listed below, unless approved by the Minister of Land, Infrastructure, Transport and Tourism. Operation of UAVs in the daytime. Operation of UAVs within Visual Line of Sight (VLOS). Maintenance of a certain operating distance between UAVs and persons or properties on the ground/ water surface. Do not operate UAVs over event sites where many people gather. Do not transport hazardous materials such as explosives by UAV. Do not drop any objects from UAVs. For more information visit the Ministry of Land, Infrastructure, Transport and Tourism. An RPA must be registered and may only be operated in terms of Part 101 of the South African Civil Aviation Regulations. Any property without permission from the property owner. For more information visit the South African Civil Aviation Authority. The new website allows companies seeking on-demand aerial photography, drone cinematography, or aerial surveying and mapping to hire the highest-quality, professional drone operators – in any country worldwide. 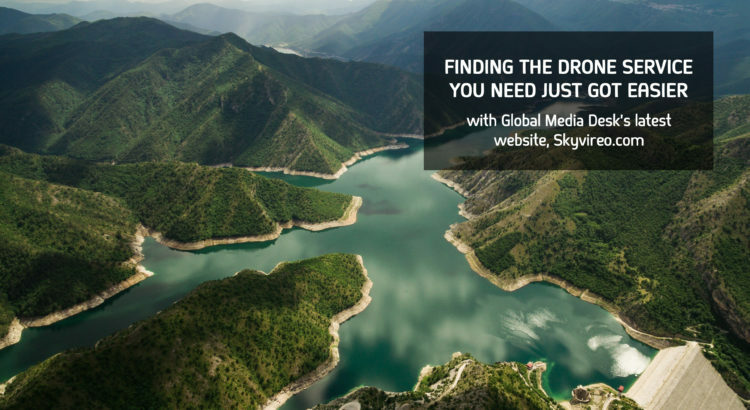 Global Media Desk, a leader in international media services, recently unveiled skyvireo.com – an exclusive website that provides drone services for projects anywhere in the world. 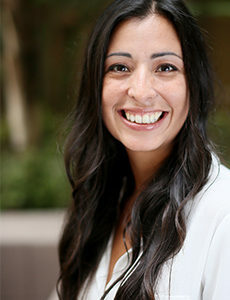 Skyvireo.com connects clients to expert and friendly project specialists who will match them with top-rated drone operators to fit any project’s unique requirements. Skyvireo’s drone operators are based in major cities around the world. They are experienced in collecting aerial data, capturing broadcast-quality drone footage, live events, and aerial photography. Most carry a UAV International Certification and their performance is evaluated on every project they cover. An unequaled commitment to quality places Skyvireo drone pilots among the very best in the business. With project specialists based in Oceania, Asia, Europe, Latin America, and its company headquarters in Southern California, United States, Skyvireo specialists can handle drone projects 24/7. 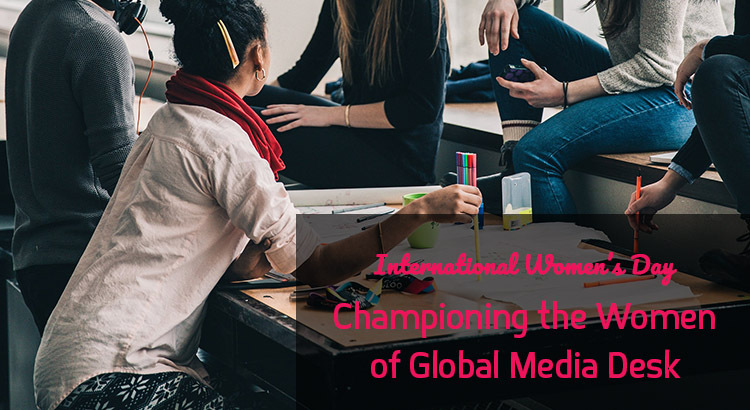 “Everyone here at Global Media Desk is excited about the launch of skyvireo.com,” said Catherine Beeny, Director of Marketing. “We encourage folks to check it out – we believe they will be thrilled with how easy we’ve made it to book drone services anywhere they’re needed.” Be sure to follow Global Media Desk on social media for the latest news and updates: Facebook, LinkedIn, Twitter, Google Plus. Skyvireo is a Global Media Desk company, dedicated to providing clients with the highest quality, most cost-effective drone services around the world. Our constant striving for perfection in the way we provide drone services has led to new and exciting ways to better serve our customers. Above all, our aim is to provide clients with a hassle-free experience that will save them time, money, and eliminate frustration. 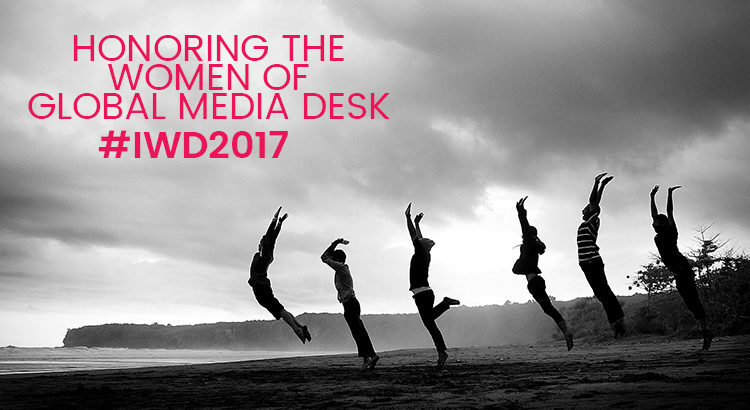 On International Women’s Day we are taking the opportunity to honor the women of Global Media Desk to help forge a better working world. 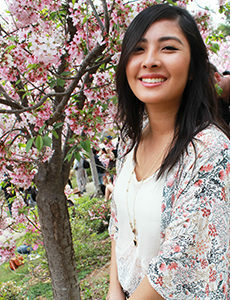 We asked Catherine, Camila, Karen, Ironey, and Dong to tell us a little more about their careers, what they are proud of, and how they would describe themselves. I am most proud of my children because they are a reflection of the lessons and the love I have tried to instill in them. I became realtor to help a family member purchase a home after their parents lost the one they grew up in. Then I decided to move half way across the country to experience life when I found Global Media Desk. Ever since I can remember I was creating things, whether it was sewing a purse from old jeans or writing poetry, I always focused on a creative outlet. Luckily, I’ve had some amazing women mentors that have really pushed my passion for ‘creating things’ into a tangible career in marketing and design. I’m so happy to be a part of such an amazing, driven & hardworking team. It’s been a life changing experience. Graduating with a Bachelor of Arts Degree in film and minor in business because I’m the first in my family to graduate from college. Let us help! At the Global Media Desk we specialize in bringing your visions to life. We only work with the top regional professionals in such varied fields as video production, photography, and film & video crews. Please contact us with any questions you may have about shooting in Canada or any country around the world. You can also request a free online quote to see how we can make your project a complete success. 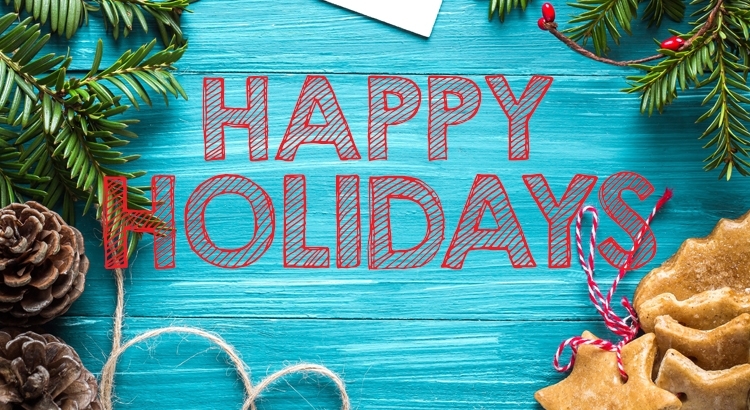 We would like to take a moment to wish everyone a wonderful holiday season and a happy and healthy new year! We are thankful for the many relationships we have with you and the continued support you show us. We are looking forward to another year of helping with your media and language projects come to fruition. On behalf of Global Media Desk, Happy Holidays! Let us help! At the Global Media Desk we specialize in bringing your visions to life. We only work with the top regional professionals in such varied fields as video production, photography, and film & video crews. Please contact us with any questions you may have about shooting in the Czech Republic or any country around the world. You can also request a free online quote to see how we can make your project a complete success. Earlier this year the Global Media Desk was proud to be a part of the latest Michelin production shoot. 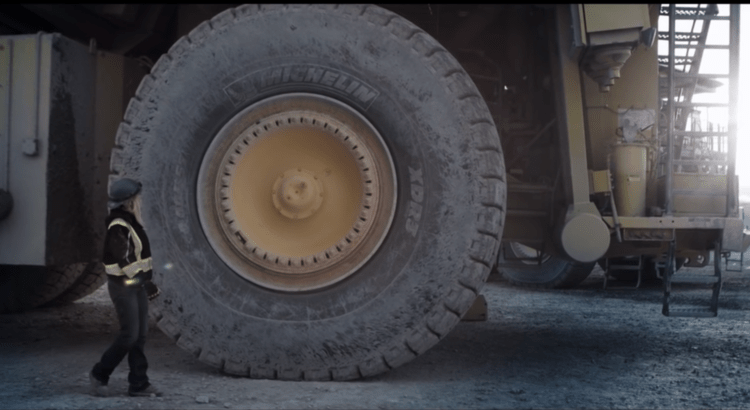 The new campaign shows the world from the eyes of a mine operator and highlights Michelin’s Earthmover XD3 tire technology. For this elaborate shoot our highly-skilled production and aerial crews in Canada joined the Michelin creative team to deliver an awe-inspiring video. 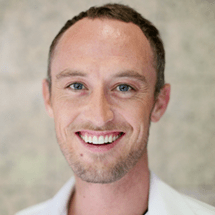 We asked Dave Janse Van Rensburg, our Global Project Specialist, how the project unfolded. How did the client reach us? We received a job request from one of our regular clients in Europe to help set up a local camera crew in Canada to shoot a new marketing campaign for Michelin. They have worked with us before and knew we could deliver very complicated shoots. What was challenging about this project? The client wanted to film at an active mine where the environment is often unpredictable. We had to work around multiple issues surrounding the location and obtain the correct documents and permits for both land and aerial filming. How long did it take to get everything in place for the shoot? We had two-months from start to finish. The location changed three times between two countries before the final location was selected in Princeton, British Columbia. We worked with the local authority to assist the client in locking the location down and minimized problems on the day of the shoot. Our team was on par! What equipment was used for the project? We used multiple camera set-ups with a variety of equipment such as the Sony A7, Panasonic Gh4, and a GoPro for the aerial and time-lapse shots to achieve a visually stunning result the client was looking for. Did we meet our client’s expectations? Absolutely. They were extremely happy with the results and with our level of service. This was the third campaign we have been a part of in a row. The latest video campaign from Michelin of their all new Earthmover XDR3 tires. Need help planning your next production or project? Earlier this year the Czech Republic introduced new filming incentives in an effort to boost its already booming international film production. Nestled in the heart of Europe, the Czech Republic often attracts foreign production due to its ability to double for more expensive cities like Paris and London. Plus, access to highly experienced, local crews and stunning locations make it a worthwhile destination for your next filming project. 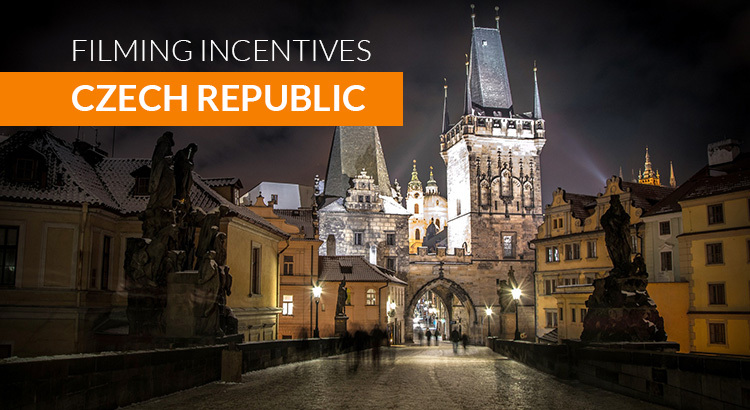 In 2010, the Czech government introduced an incentive scheme offering a 20 percent cash rebate on qualifying local spend, plus an additional 10 percent for international spending that applies to film and TV, including all postproduction work. To continue boosting the international film sector, the Czech government approved an amendment to the audiovisual law in May of 2016 that allows applicants to file for a rebate any time of the year. Also, the National Fund of Cinematography allocated an additional $33 million more per year from the state budget over the next three years. The new incentives will take effect on January 1, 2017. Since the rebate was introduced in 2010, the Czech government has paid out more than $80 million in rebates to more than 150 film and TV projects. On September 15, Prague’s city council approved a new fund called “Prague in Film,” which provides financial support to both feature films for international distribution in cinemas as well as for TV movies and series to be broadcast on foreign television stations. The essential condition is that the project portrays Prague as herself, and not as a stand-in for another city. The Czech government is also in talks to raise the cash rebate to 25 percent in effort to remain competitive. However, no word whether this will happen soon. For more information on incentives please visit Czech Film Commission. The Global Media Desk provides the finest, most respected, local production professionals in the Czech Republic. Your satisfaction is our number one priority and that is why we never sacrifice on quality. No matter what you are looking for, we have the best local production services for you — from single technicians to large, fully-equipped crews for preproduction, production, and onwards through to post. Fill out our free online quote to find out how we can help you with your production needs. Knightfall for History Channel chronicles the events leading up to the persecution, downfall and burning at the stake of the Knights Templar. Anthropoid wartime thriller based on a true story of the assassination of Reinhard Heydrich, the SS general who was the author of the Nazis’ “Final Solution”. The Sundance Institute is headed to the island of Cuba this week, inviting students, artists, and film lovers to attend screenings and Q&A sessions to acclaimed independent films. Discussions are open to the public as part of Sundance Film Forward starting on July 14-16. Sundance will screen “Me and Earl and the Dying Girl” with novelist/screenwriter Jesse Andrews and “Meru” with director Elizabeth Chai Vasarhelyi at venues across Havana. 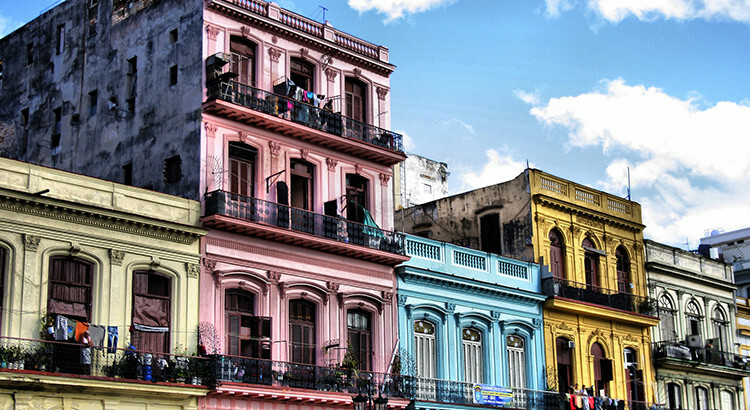 These events are part of the Institute’s ongoing programs in Cuba that started back in 1989. 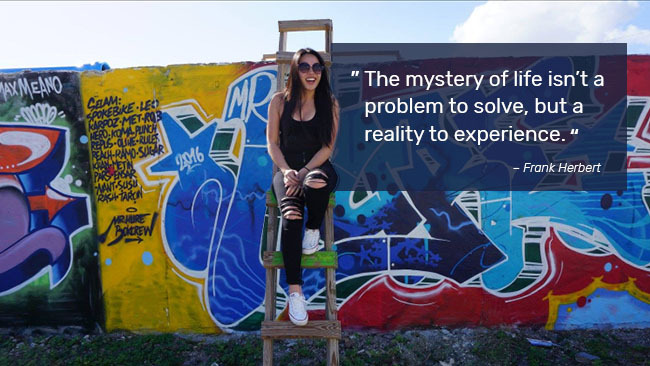 Late last year the Institute visited Cuba to present a suite of programs in screenwriting, producing, film music, and documentary editing, in a new partnership with the International Festival of New Latin American Cinema and La Escuela Internacional De Cine Y TV (EICTV). Sundance Film Festival touring program is designed for students and artist 18-24 years of age to excite and cultivate new audiences for independent film and enhance awareness of shared stories across borders. At the Global Media Desk we specialize in bringing your visions to life. We only work with the top regional professionals in such varied fields as video production, photography, and film & video crews. Please contact us with any questions you may have about shooting in a specific country or request a free online quote to see how we can make your projects a complete success.